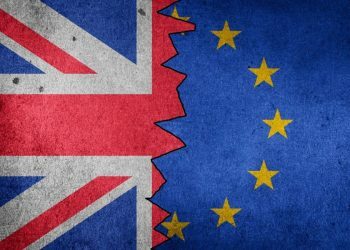 OPINION & ANALYSIS: Today Britain serves the EU official notice that it is leaving. For Australia, Brexit is the diplomatic equivalent of moving into a shared house with a divorcing couple. 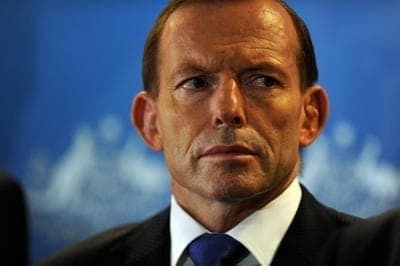 Former Australian PM tells London audience he has changed his mind and is now quite excited about Britain leaving the EU. 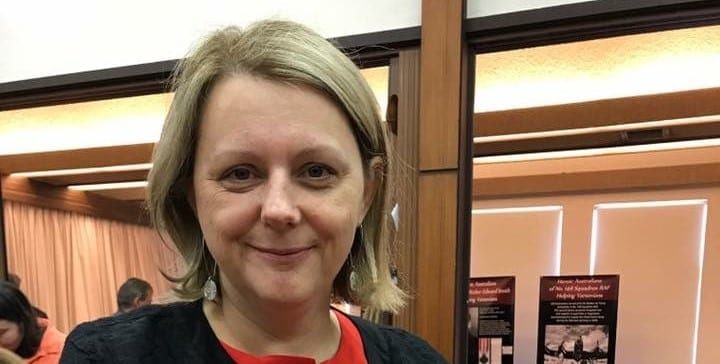 Leave campaign advocates “non-discriminatory” skills and language assessment of migrants to Britain. 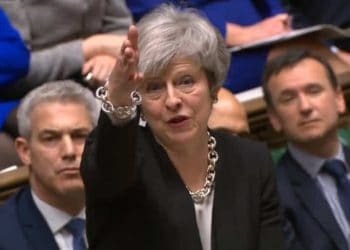 BREXIT VOTE: "Whatever side you come down on, the most important thing is that you have your say. Don’t miss the opportunity to vote in this historic moment." 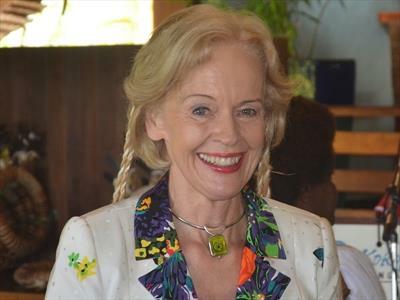 - Minister of State for the Commonwealth urges expats to register and have their say on 23 June. Australian author JAMES MAXWELL says if Britain leaves the EU he may be forced to leave his London home. It seems absurd to me that we four Commonwealth citizenries, our ‘Family of Four,’ should suffer such mistreatment at the hands of our supposed political betters. 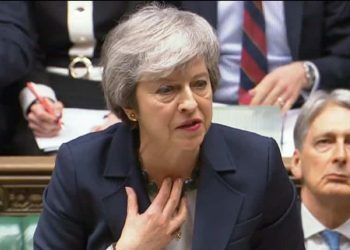 UK may support European Union ‘secret plans’ to detain and deport hundreds of thousands of asylum seekers. 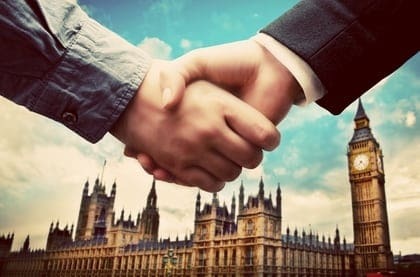 ‘Unintended’ British visa regulations that have had a limiting effect on Australians looking for employment in Britain might soon be altered. 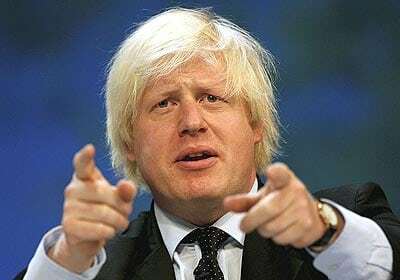 The mayor of London, Boris Johnson, has called for a bilateral Free Labour Mobility Zone between Australia and the UK to allow citizens of both countries to live and work freely in the other. 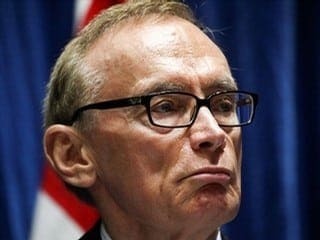 The Australian Foreign Minister Bob Carr speaks out against the UK departing the EU in a letter to UK Foreign Secretary William Hague. The letter formed part of evidence submitted to a UK government review of EU member powers. 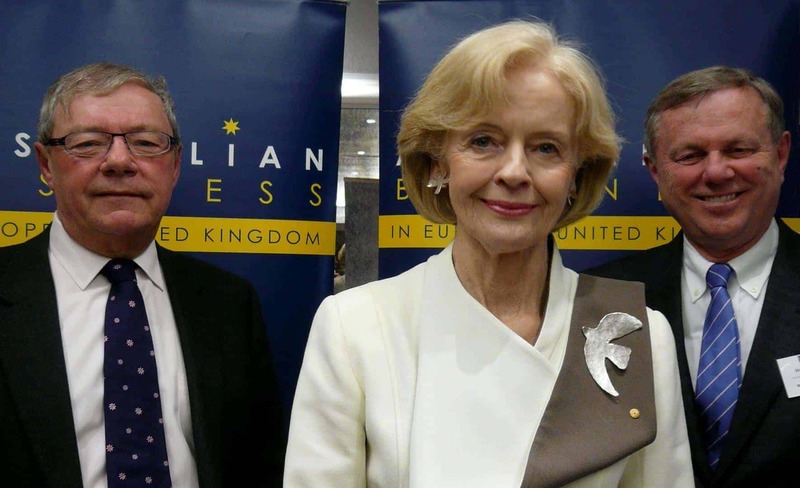 The governor-general of Australia, Quentin Bryce, visited with the Queen, young Australian entrepreneurs in East London, and addressed an Australian Business networking lunch in a visit to the UK last week. The Queen is carrying on with official engagements while Prince Philip remains in a London hospital including granting an audience to the governor-general.